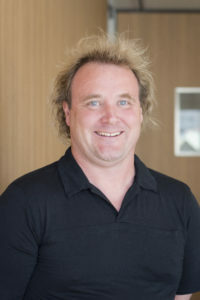 A geographer working in professional practice, Professor Samuel Mann has taught and researched at Otago Polytechnic since 1997, including five years as Head of Department. Sam has published over 150 conference and journal papers in the fields of sustainability and education. 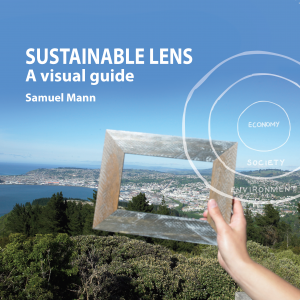 “Sustainable Lens: a visual guide” traces the development of sustainability through its representation in diagrams. It presents a model for seeing the world through a sustainability-driven perspective. Published by NewSplash Studio, Sustainable Lens is available from Amazon. 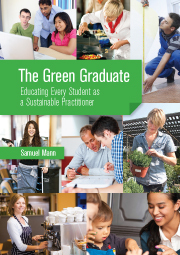 “The Green Graduate”, subtitled “Educating Every Student as a Sustainable Practitioner”, sets out a framework for integrating sustainability into every course of study. Sponsored by UNESCO and published by NZCER press, The Green Graduate is available here. This initiative won the ITPNZ Award for Excellence in Education for a Global Role. Sam is working in computing to develop strategies, practices and resources for computing to contribute positively to a sustainable future. Sam led the development of the draft statement on Education for Sustainability for the ACM, which followed up on the success of New Zealand NACCQ policy and agenda on computing education for sustainability. In 2009 Sam was the Beeby Fellow for his work in Education for Sustainability. The Beeby fellowship is a joint initiative between New Zealand National Commission for UNESCO and the NZ Council of Education Research. In 2009, Sam was one of four NZ delegates to the UNESCO World Conference on Education for Sustainable Development. Sam’s research, SimPa, works with Mäori communities to retell their stories in 3D game format (teaching Mäori kids programming in the process!). 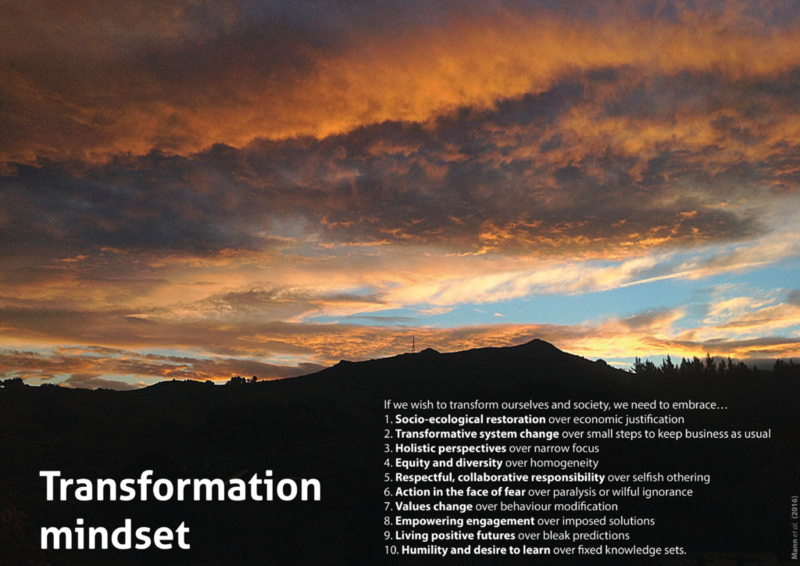 Sam has recently successfully led the development of New Zealand’s first professional practice doctorate and is currently working on a Bachelor of Leadership for Change, based in part on the Transformation Mindset.